Yo-Kai Watch Sensation coming to Nintendo 3DS in the U.S.
Ultra popular +Nintendo 3DS RPG game from Japan is on its way to the United States. 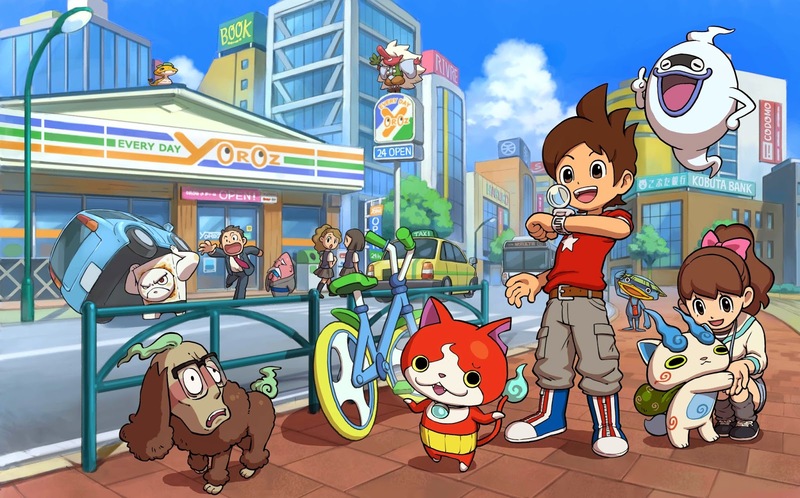 "YO-KAI WATCH centers on a boy who gets a special watch that lets him befriend and help mischievous Yo-kai* and later summon them to fight other Yo-kai. Players can overcome challenges and help various characters solve everyday problems with the help of Yo-kai friends. These eccentric Yo-kai resemble anything from inanimate objects to mythical creatures. I'm glad to see Nintendo bringing new IPs to the US, I Think the industry is too cluttered with rehashed games.